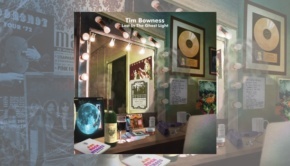 I’m not going to lie, I have been a massive fan of Tim’s work since a kind friend gave me a copy of Flowermouth by No-Man back in the dim and distant ’90s, and his recent run of solo albums from Abandoned Dancehall Dreams to Lost in the Ghost Light have been a masterclass in minimalist, wistful post-rock. 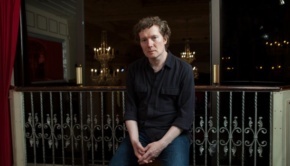 This latest solo album by Tim shows, to these ears anyway, a subtle shift away from his recent solo sound, being the first production credit to No-Man (Steven Wilson and Tim Bowness – tantalising prospects indeed) for a long while, and with its dynamic range of sounds and styles, is the strongest so far of Tim’s solo albums. 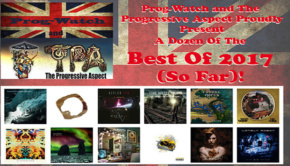 I saw Tim a few years ago at the Louisiana in Bristol, and the set was a full on heavy rock fest, the idea that Tim only does wistful was blown away then, and that’s what this album does. 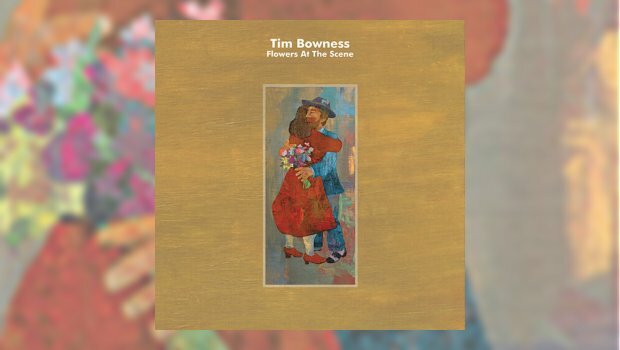 Whether Tim was inspired by revisiting his early years on the Plenty release, It Could Be Home, or whether he chose deliberately to move into a different arena, I couldn’t say, but Flowers at the Scene (with its evocative artwork by long term collaborator and Regal Worm Jarrod Gosling) seems like a new beginning, a kick into something different. With collaborators like Peter Hammill (who coincidentally has released a couple of boxed sets recently, distributed through Tim’s Burning Shed) on tracks like It’s the World (that isn’t fair), Hammill’s unique vocals blend with Tim’s to create a superb musical dynamic (and yes, I’d pay good money for an album featuring them both), whilst the lyrics are far darker and more direct than Tim has been for a while. The distinctive vocals of Kevin Godley on What Lies Here also work so well in the context of this album, in fact, Tim has surrounded himself with a superb set of collaborators, including regulars Colin Edwin, Dylan Howe, Andy Partridge, David Longdon and Jim Matheos, Tim has called upon the cream of the crop to come and add something to what is already a mighty fine album. A subtle move from his dreamier moments, and some sublime tracks like I Go Deeper and the title track (the lyric “Flowers at the scene” crops up a couple of times on here), this is a bold and triumphant record that is both contemporary and utterly timeless. 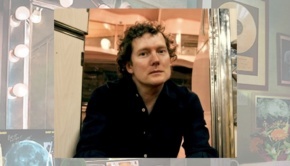 Tim is one of the finest singer/songwriters we have around now, and it’s gratifying to hear his albums maturing as he does, and I am sure that his forthcoming live shows will, again, be something magical to hear.